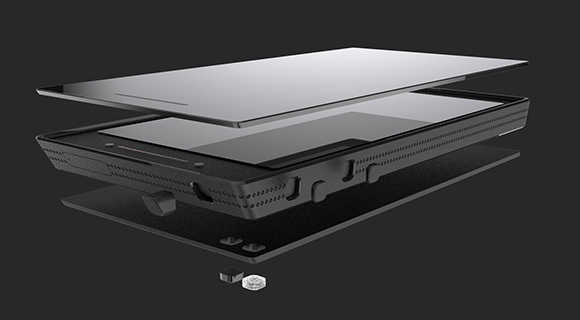 A new smartphone is about to emerge and change the course of mobile technology, bringing the new level of innovation. 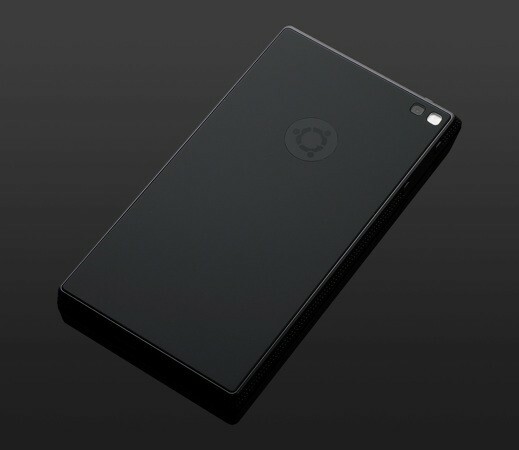 Ubuntu Edge has exceeded the standard smartphone specification and features. A multi-core processor, specifically Quad core processor and maybe Octa Core on its different versions, 4GB RAM, and a huge 128GB internal storage. Dual boot is also featured on Ubuntu Edge. Running on both Ubuntu Phone OS and Android OS, and automatically changes to PC mode when docked into a monitor with full Ubuntu desktop. Talking about features, Ubuntu Edge will not use Gorilla glass or Dragon trail glass but pure Sapphire crystal which can only be cut by the worlds hardest gemstone, the Diamond. Expect the phone to be released on LTE standard in a special dual-LTE solution will all allow high-speed roaming with access to 4G-LTE broadband in both Europe and the US. Rumored to be priced at $600, Canonical is running a campaign to fund the project, and hopefully to be successfully launched on May 2014. Price is still unknown as of this moment. Alternatively, you can support the project and eventually snag the phone on its release for only $600, obviously we can expect the cost to be more than that. Available next year May 2014 (estimated release date). Specification is still not complete and subject to change, be sure to subscribe to be notified first hand. As always, thanks for reading.